For clients with California retail relationships, Pacific Rim Wine Logistics offers direct sales fulfillment to California retail stores and restaurants. We also offer national online sales fulfillment to retail consumers in many states through our business relationship with an established, experienced and fully licensed online wine retailer. Pacific Rim Wine Logistics processes all retail orders, assures timely delivery, invoices your customers, collects receivables, and forwards collected funds directly to your account. 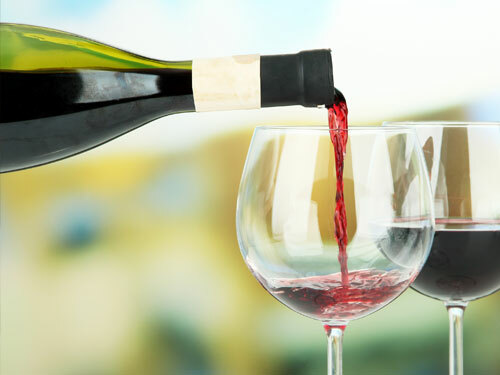 Sales to retail customers in California and online nationally to consumers are based on the sales and marketing relationships and arrangements made between wineries and their retail customers. Pacific Rim Wine Logistics' services are design to fulfill those already-existing relationships in an efficient and cost-effective way. Clients are responsible for all direct sales-related expenses and the all-inclusive, per sales order Pacific Rim Wine Logistics retail sales fulfillment fee. All direct sales activates and reports are available either online or by email.